Please will you rule out any plans that would require patients see their GP or call 111 before being allowed to visit A&E. 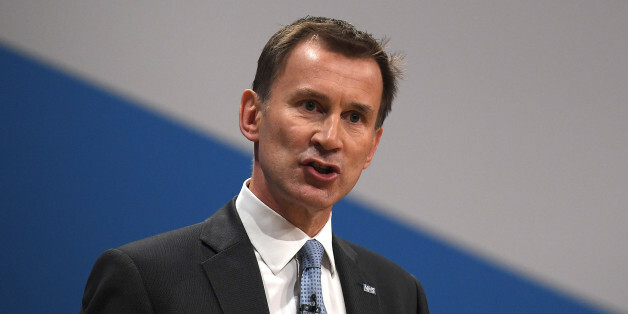 A top NHS professional, Dr Helen Thomas, has revealed that Jeremy Hunt has been considering a plan that could require patients see their GP or call 111 before visiting A&E. The plans could mean people being turned away in the middle of the night, waiting to get permission before they can visit A&E. Extreme measures like these are only being considered because our NHS is at breaking point. A huge petition will show that these new proposals are unacceptable, and convince Jeremy Hunt to drop the idea before it's trialled.